FDP Mold Remediation company offers mold testing, mold inspection and mold removal services. Fast, professional and qualified response to all your mold needs in New Brunswick, New Jersey. 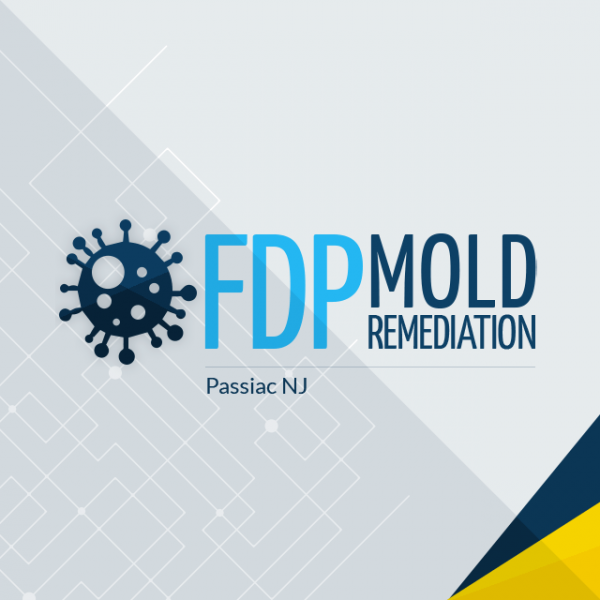 FDP Mold Remediation is a professional certified, licensed and insured mold remediation/inspection services provider in Elizabeth, NJ and area nearby. Call us right now and try us. PDQ specializes in emergency smoke, odor and water cleanup. We always provide FREE estimates and work directly with all insurances. We have been the top North NJ water restoration provider since 2002. Mold removal, mold remediation, mold testing, mold inspection, mold detection, black mold remediation, certified mold remediation, basement mold removal, attic mold removal, bathroom mold removal.